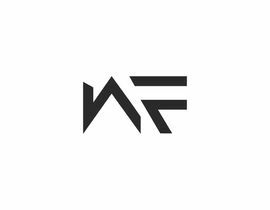 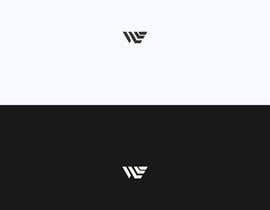 I need a attractive and creative logo for the letters WF. 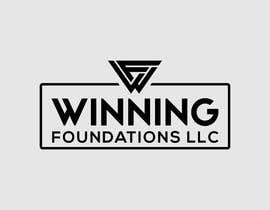 UPDATE: BUSINESS NAME= WINNING FOUNDATIONS LLC. 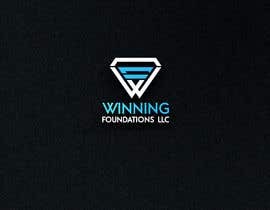 Lets have a look on #149 #150 leave a review please. 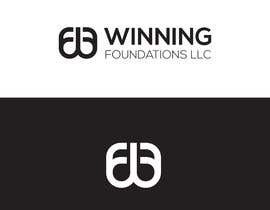 Is there something to do with the image you attached? 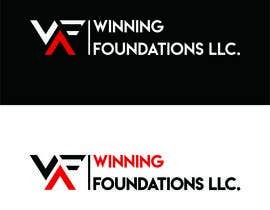 The image attached is an Example of a WF design that was designed with creativity in mind. 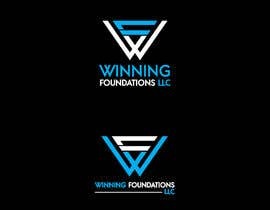 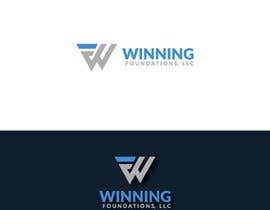 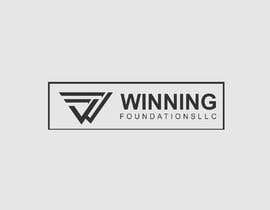 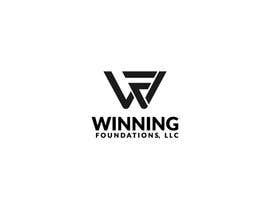 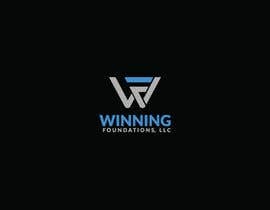 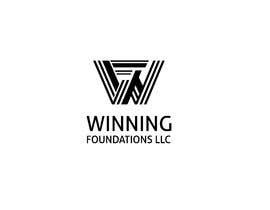 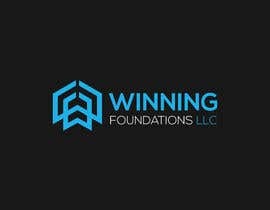 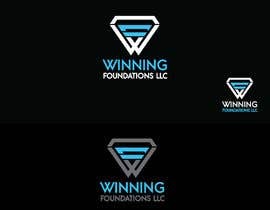 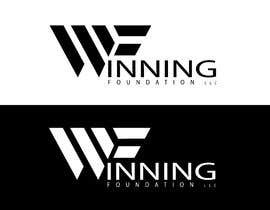 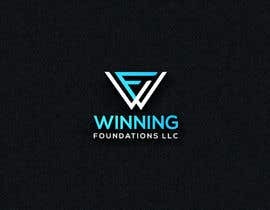 UPDATE: BUSINESS NAME IS= WINNING FOUNDATIONS LLC.